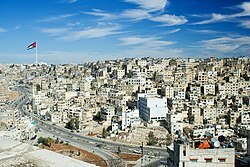 This article shows a list of cities in Jordan. Cities and urban localities with a population are listed below. This page was last edited on 4 December 2018, at 12:43 (UTC).